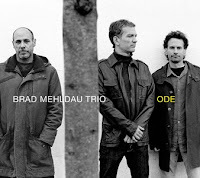 You should listen to the latest album of Brad Mehldau Trio: ODE! "There are lots of questions I don't have an answer to the first time we look it together: How literal or not literal should the rhythmic delineation be? How concrete or abstract should movement be stated throughout the improvisation? Is it a tune that will stay close to the feeling of the opening thematic statement, will it traverse all over the place as we improvise together, or is it something in between? What kind of texture should be on the drums as a starting point: something "wetter" and cymbal driven, or something dryer; perhaps with Jeff using mallets, hands, or mixture of both, with the snares off? What amount of activity do we want from the bass: constant movement that propels the whole band forward; very little movement, thinking and playing more sporadically; or some mixture of both at different times? 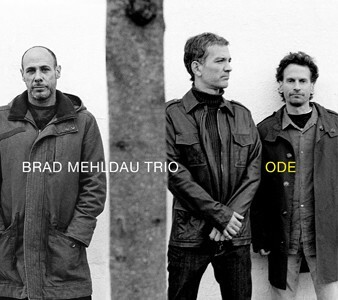 What about register on the bass: Where will a melody I wrote for him speak the best in the context of everything?..."